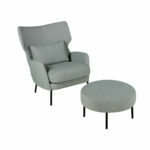 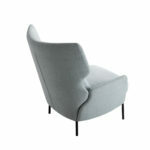 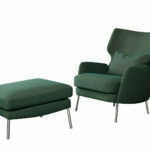 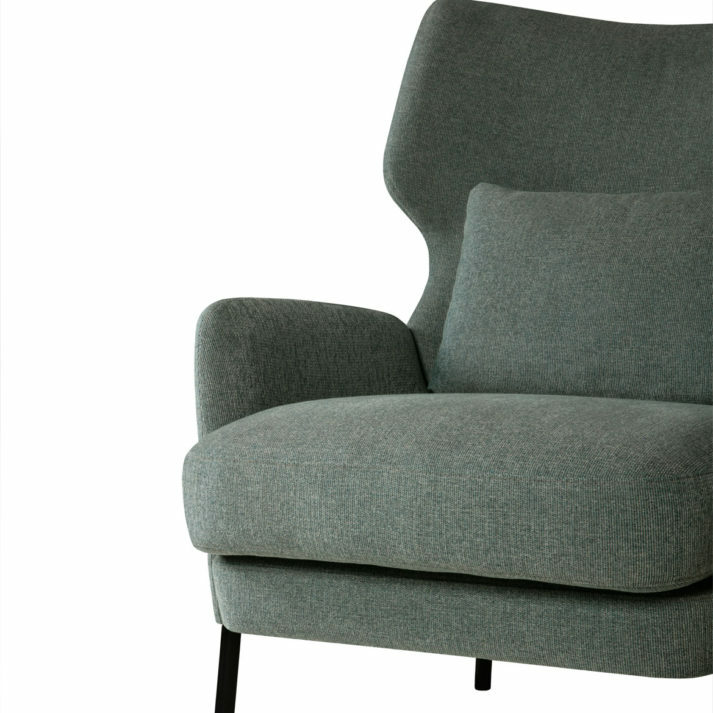 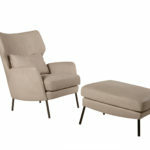 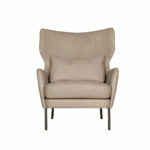 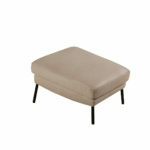 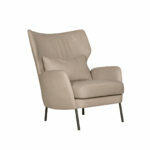 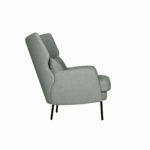 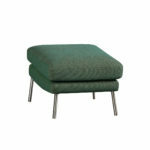 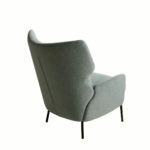 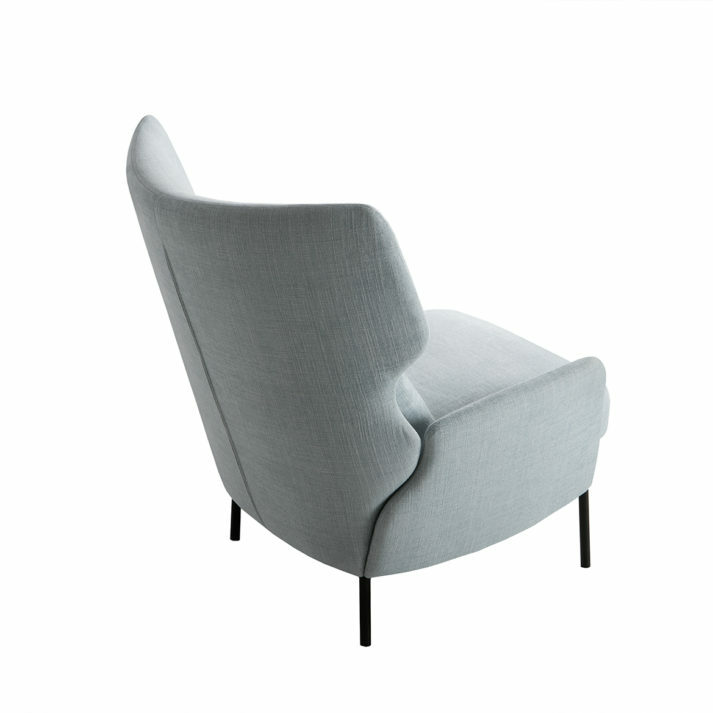 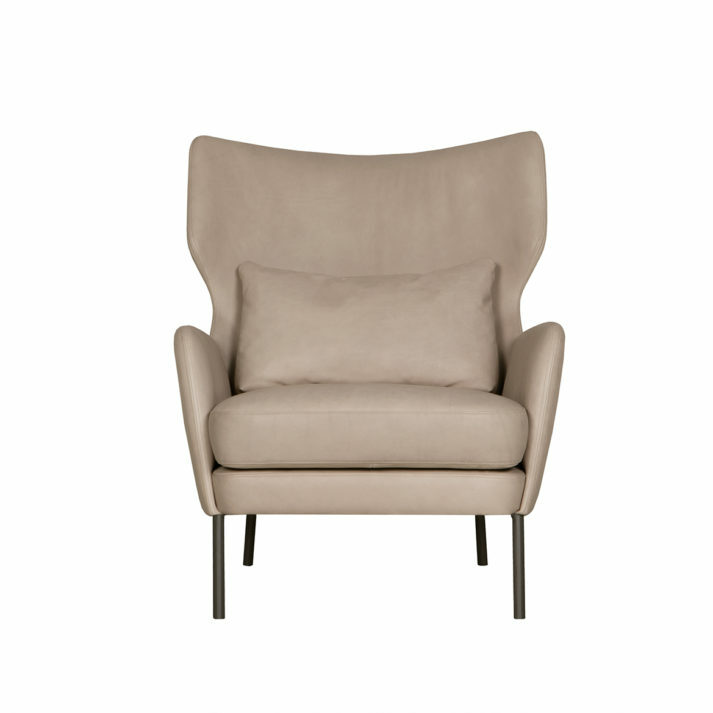 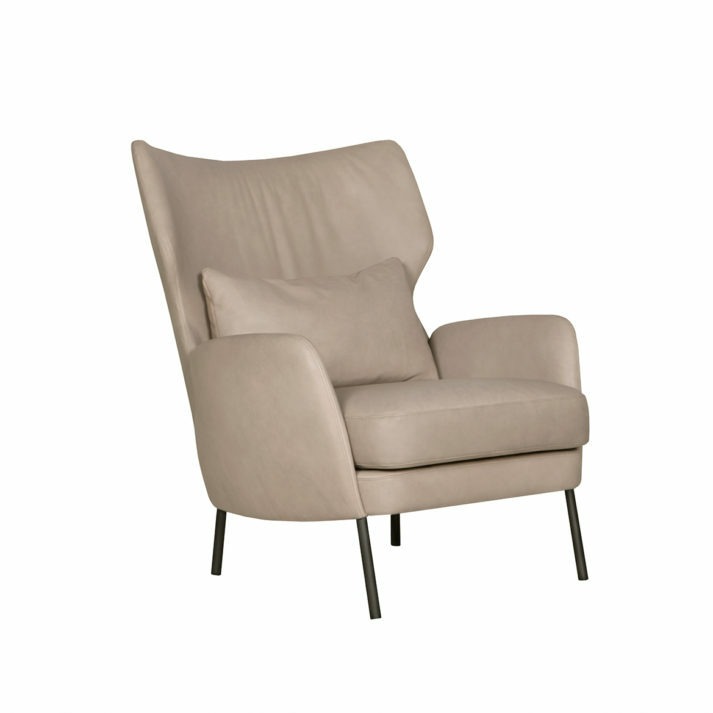 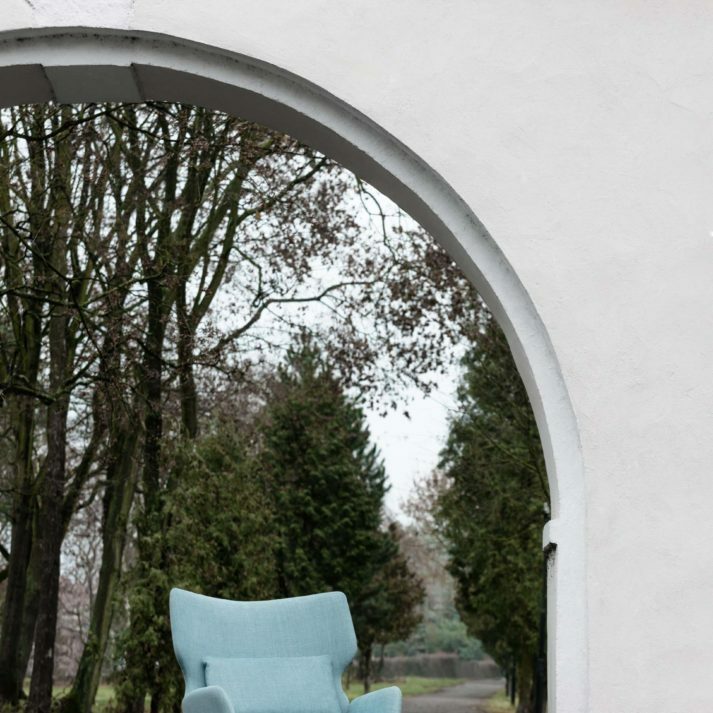 This armchair is the quintessence of sophistication of design. 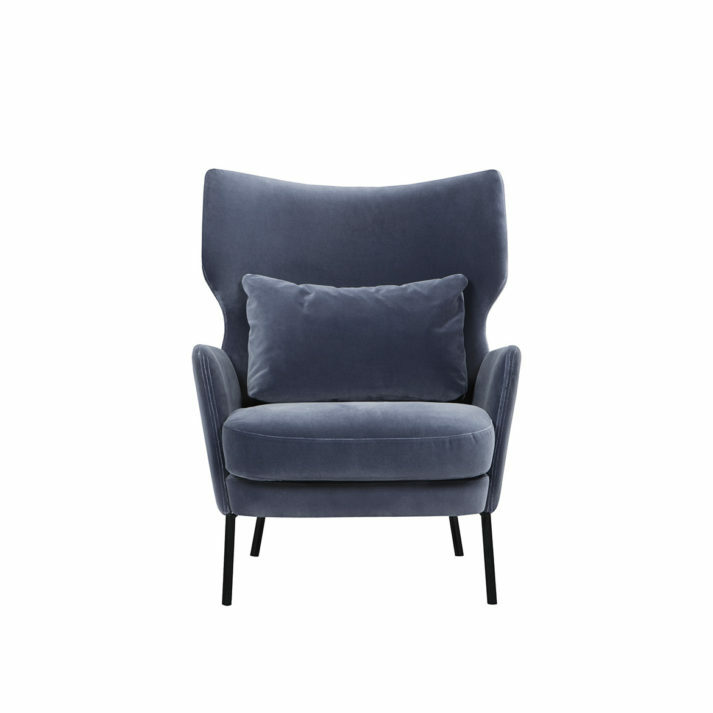 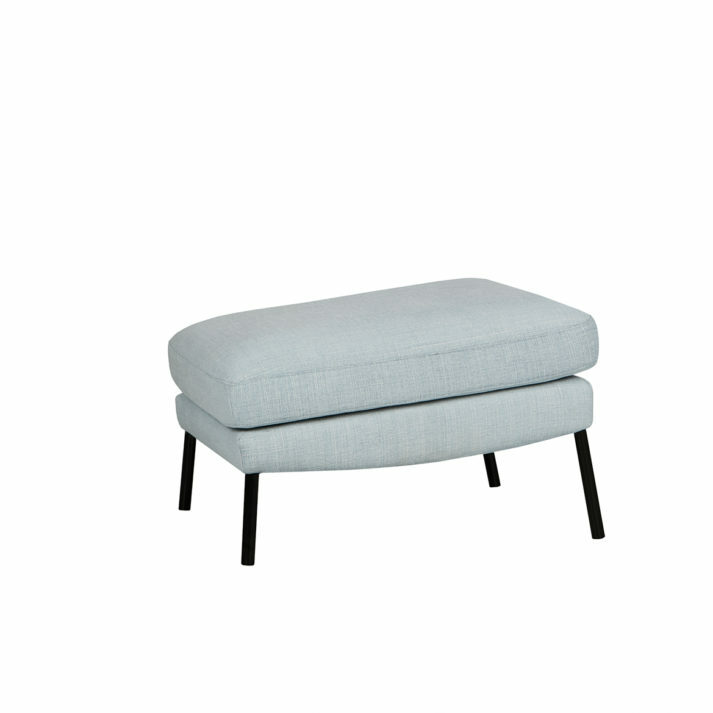 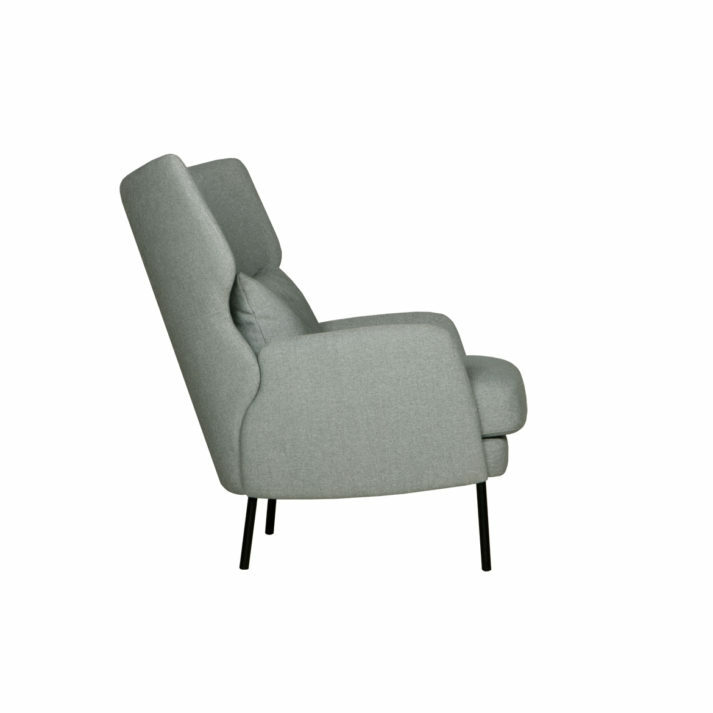 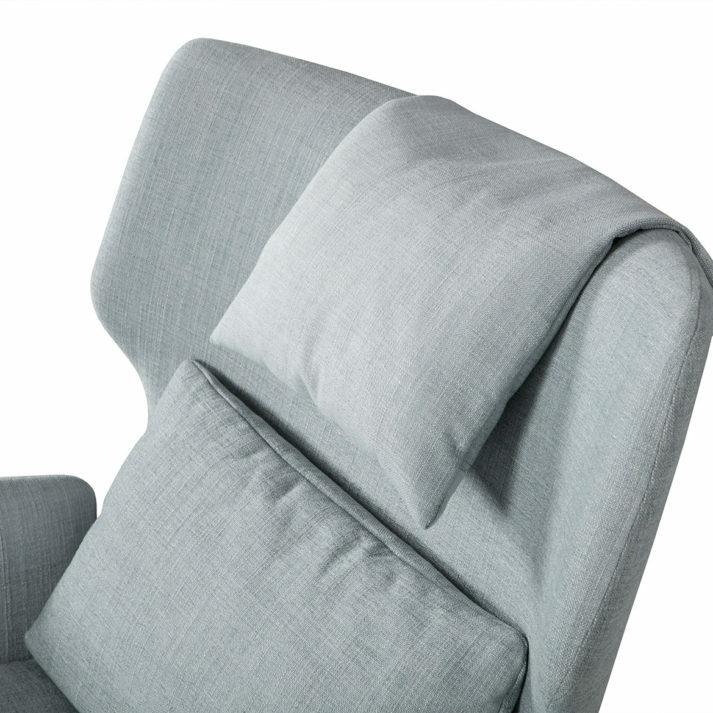 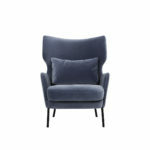 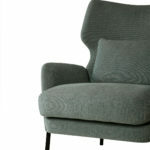 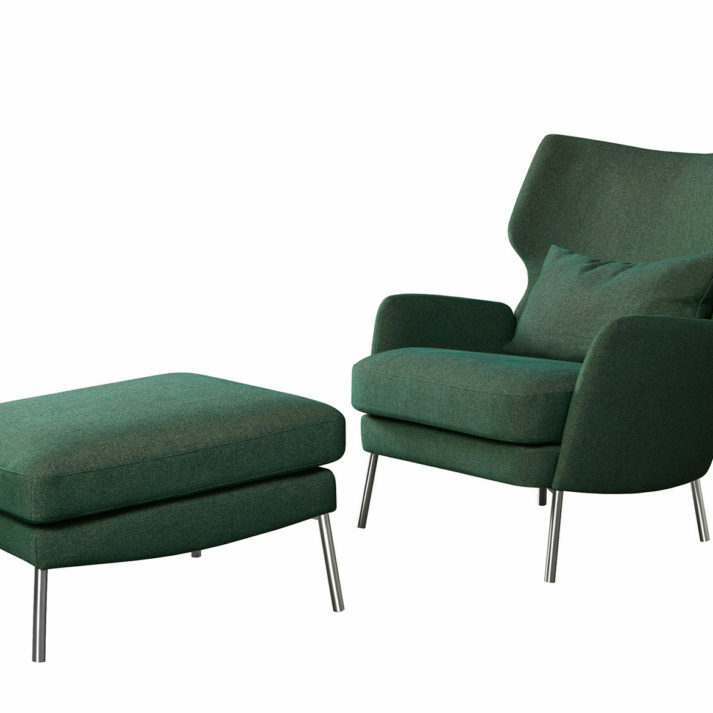 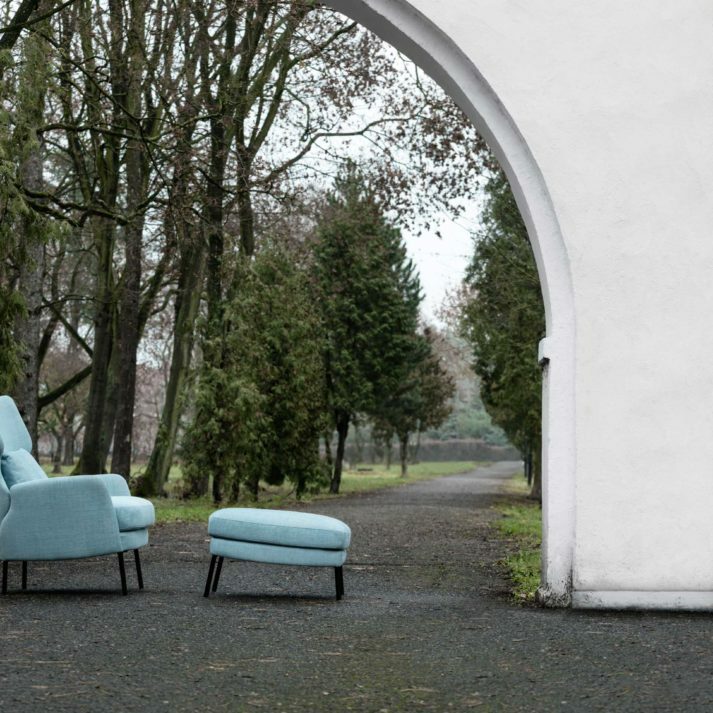 Tiny armrests, a back cushion and headrest pillow – this is Alex, a simple armchair with simple details. 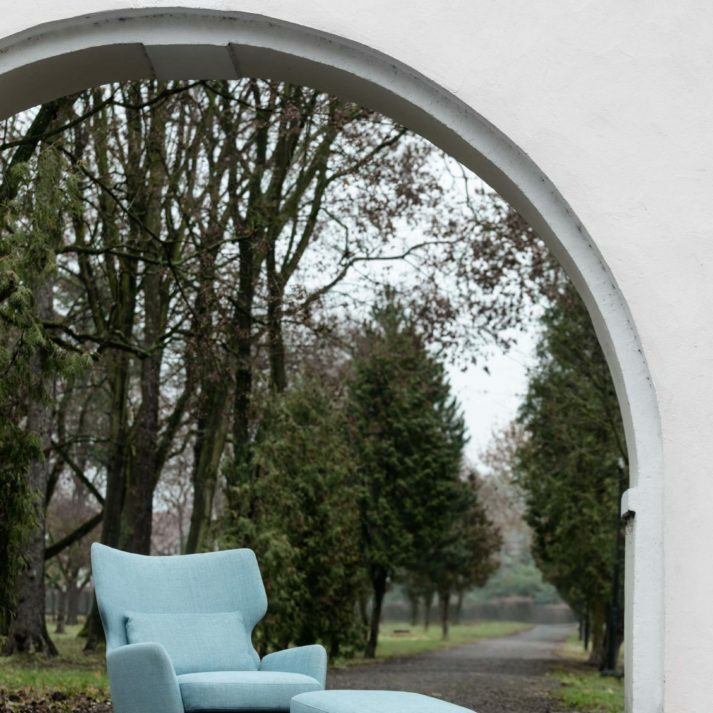 Looking good in both calm and very saturated colors.